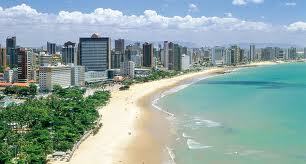 Travelers looking for Volkswagen range of vehicles, can rent an economical VW Gol in low rates. It is a car in the middle of the VW Polo and VW Golf. He will serve you well in the city, but also on long journeys. 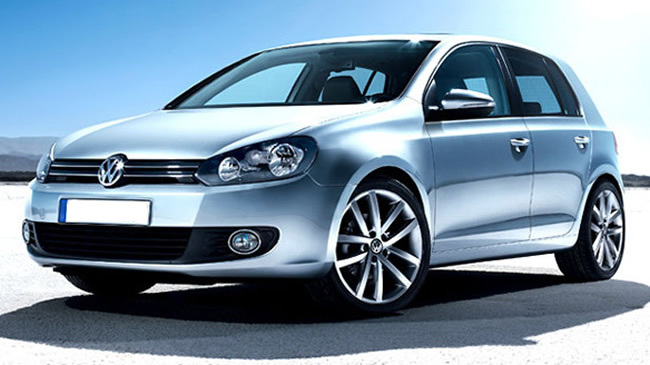 VW Gol is the best selling vehicle in Brazil, in its class, for the last 16 years. In 2013, its become the world’s biggest selling small car. But if you need a car with a larger boot space, then look at Toyota Hilux, Mitsubishi L200 or Fiat Doblo. Founded in 1937 Volkswagen is one of the largest car manufacturers in the world. Volkswagen makes cars like the iconic Beetle or Golf. Experience what moves them – love of cars. Visit Volkswagen’s “City of cars” (Autostadt) or visit their “Auto Museum” with over 200 vehicles in their range and over 5000 square meters. Also, you can visit the so-called “Glass Manufaktur” in Dresden, a marvelous combination of manufacturing plants and impressions of the world of cars.